Disease, scary, terrifying, compulsive. These are all terms that addiction embodies. For some people, it defines who they are and makes up their very essence of life. No matter how you look at it, addicts and substance abuse as a whole needs to be addressed and not “swept under the rug”. We often think that we are immune to it or “that is someone else’s problem”. If you struggle or know someone who is struggling with addiction then you owe it to you to educate yourself in order to be able to help facilitate change. 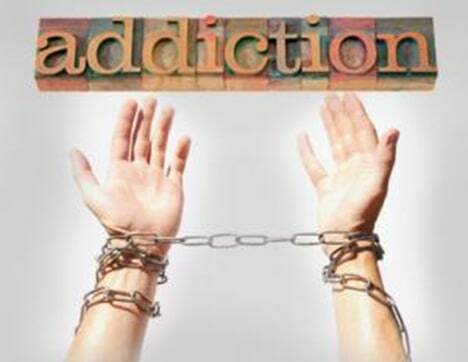 These are all common warning signs that you, your friend, or family member might suffer from the disease of addiction. If you suspect that someone is struggling with addiction then there are multiple ways to address your concerns. It is important to seek help as quickly as possible so that the underlying issues can be addressed. The person with an addiction issue can be spoken to on a one-on-one basis to address concerns and if denial, excuses, and anger are the response, then a more serious approach needs to be taken. An “intervention” is a popular way the family and friends to get together and address their concerns regarding a person’s negative behavior and to let that person know how much they are concerned, but care and want to help them with their problems. If an intervention doesn’t seem to be helpful, then a trained professional should be consulted in order to determine the best course of action. Remember if you see something, say something. You very well could be saving someone’s life. Avi Feldman, MS, LCPC is a clinical supervisor and therapist at RCC.